Opening your own spa or building your dream home equipped with spa-like amenities is a big undertaking. At Bayside Pool & Spa, we can successfully complete your residential or commercial construction project. 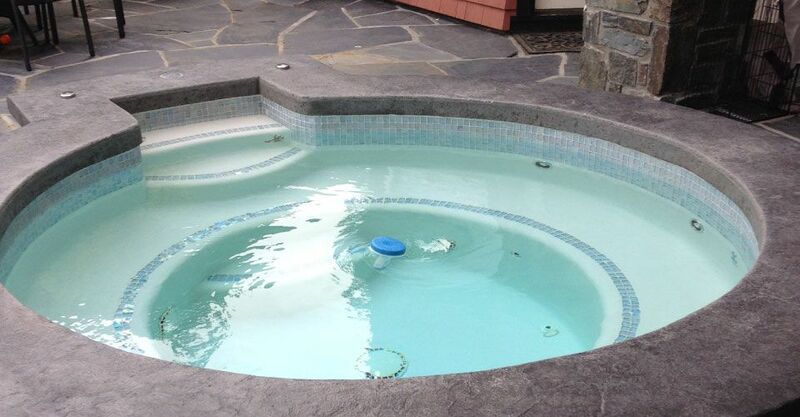 Bayside Pool provides installation, repair, refit and upgrade services. We finish your project exactly to your liking with our completely customizable solutions that suit your style and fit your budget. Relax and unwind with our spa solutions. Contact us for more details!